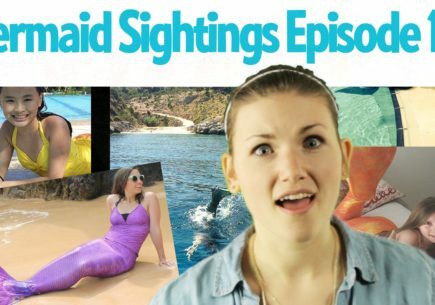 Have you just recently discovered the Mermaidens and their mermaid tales? Zoey’s tail is really pretty. I have it but I’m getting a new one because it is old. 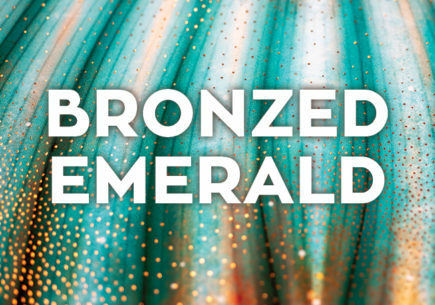 I got a mermaid tail today and it is a pretty green color and I can’t wait to try it out in Mexico it will make me go fast!!!!!!!!!!!!!! i really want the blue fin, it looks so cool! 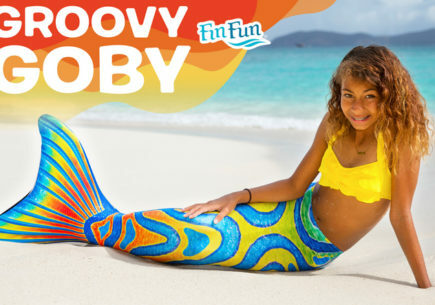 I can’t wait for Christmas I’m getting A rio red fin fun marmaid tail I think it looks awesome!!!!!!!!!!!!???? 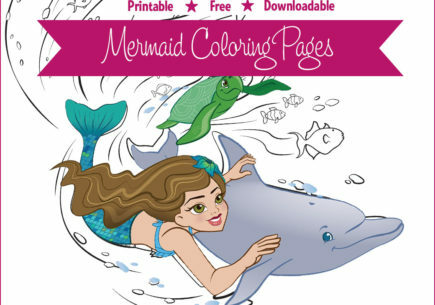 I ready wont a mermaid tail .I dont have one,but I wont one so i am goin to ask my parent to let me get one. Hello! Do you have any stores in CA, or can I only order online? Please make more the stories are great..what happens next?! I love all these stories!!! 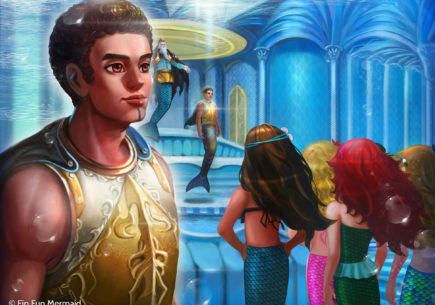 You should make more stories about more new mermaidens! 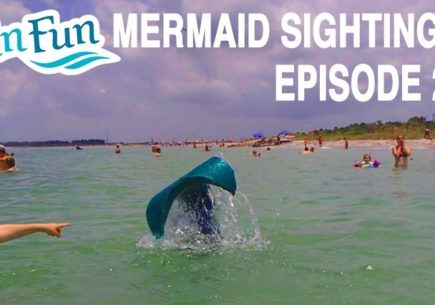 Please could you tell me if i could get my daughter a mermaid tail at any of the malls in orlando we will be visiting in june 2015 or do i simply have to buy on line only as i would prefer it if she could try on first.thank you. 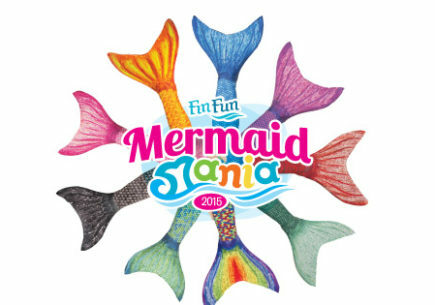 We only sell direct from our website: finfunmermaid.com. See our sizing charts to know which size to order. The fabric is stretchy, so it’s best to order true to her size right now. If it’s too big you will have problems with it slipping down when swimming. Hope this helps! Yay! That is so fun! Thanks for telling us about your experience. We love hearing from our customers! 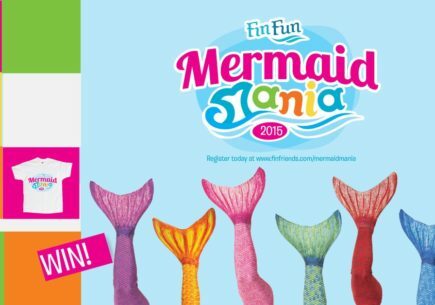 Hi, My daughters been wanting a mermaid tail since she was 6 and i really want to get her one but i dont have the money and it would be just awesome if i could win a tail at the Christmas Giveaway!